Carnage is now a playable character in Marvel's mobile game, Future Fight. However, he is also the first character to be introduced behind a true paywall. 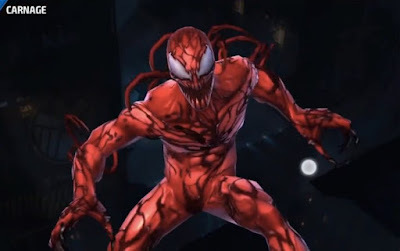 As of now, the only way to unlock and level up Carnage is to purchase a subscription package (which is about $8 a month). Venom has been available since launch and can be unlocked by simply playing the game. 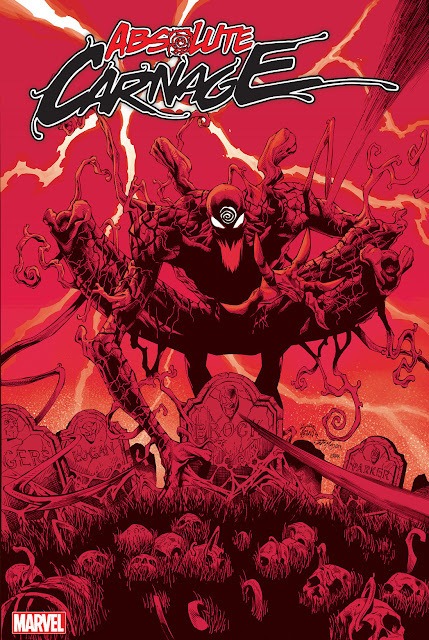 Are you willing to pay to play as Carnage?